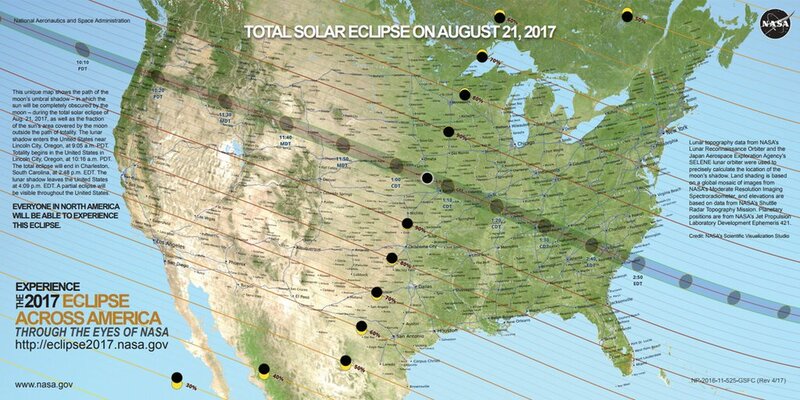 The first total solar eclipse to cross the country in more than a generation was on Monday, Aug. 21. Georgia was one of the states in the eclipse's path. 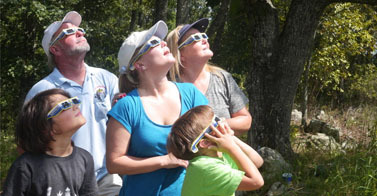 You needed to travel to Georgia's most northeastern counties, including Union and Rabun, to see the total eclipse. But in metro Atlanta, you were still able to see 95 percent or more of a partial eclipse. PBA compiled this guide with partner WABE to cover the eclipse in metro Atlanta. Here is how metro Atlantans celebrated the solar eclipse on Monday, Aug. 21. The park was a popular viewing point for the solar eclipse. Q: Can A Solar Eclipse Happen On Another Planet? Physics Girl of PBS Digital Studios talks solar eclipses on other planets, including the time when Pluto had an eclipse every day from 1985 through 1990. Q: What Happens During A Solar Eclipse? A solar eclipse unfolds in five phases. Here's a look at how it works, from UNC-TV Science. 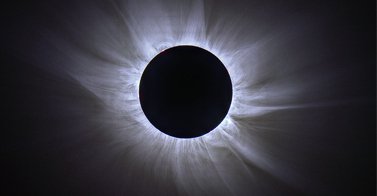 Q: What's The Difference Between Solar And Lunar Eclipses? According to Physics Girl at PBS Digital Studios, there are three easy ways to tell the difference.